When a new person joins your training group, you can add them to your club membership database at once. Alternatively, you can import the whole club members list. In the pop-up window, select "Add one by one". Start by filling first and last names for the new athletes. Entering email addresses is optional. Sometimes the athletes you want to add already have a Sportlyzer account. 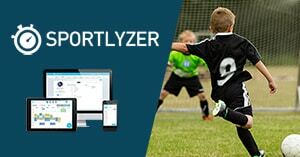 In this case, you can select them from the "Matching Sportlyzer users" column and invite these users to join your club. After clicking "Next" you have the option to add the new athletes to a training group and enter their phone numbers if you like to. To finish adding new athletes click "Confirm and finish"
That's how easy it is to add members!